Stock images 2015 Photo Pack. 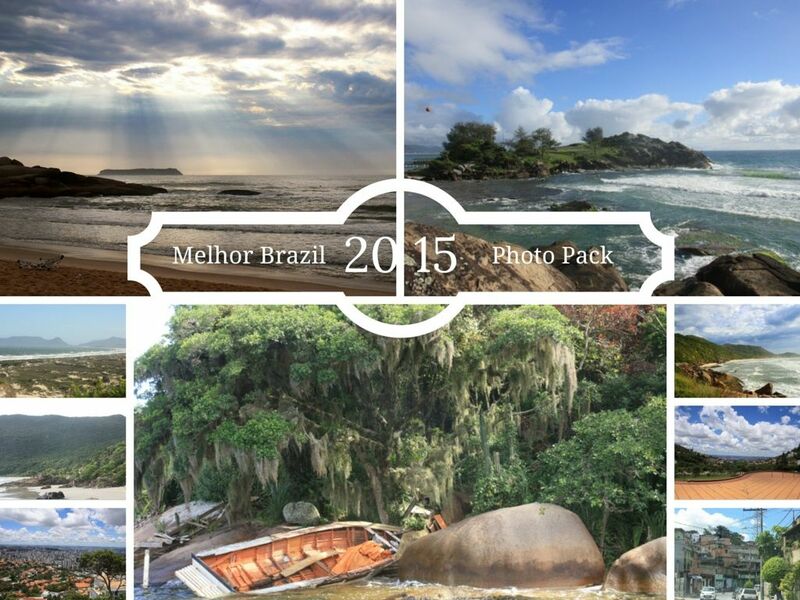 You are getting 100+ fresh royalty free images, high quality shoots of Brazil. I spent 5 month traveling South and West Brazil, Florianopolis, Rio, Belo Horizonte, Sao Paulo and much more. Use these images in your designs, posts as if you have just traveled the land of football and capoeira. Completely FREE for commercial use! P.S. No modifications have been done to the pictures.